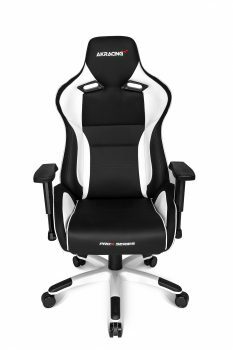 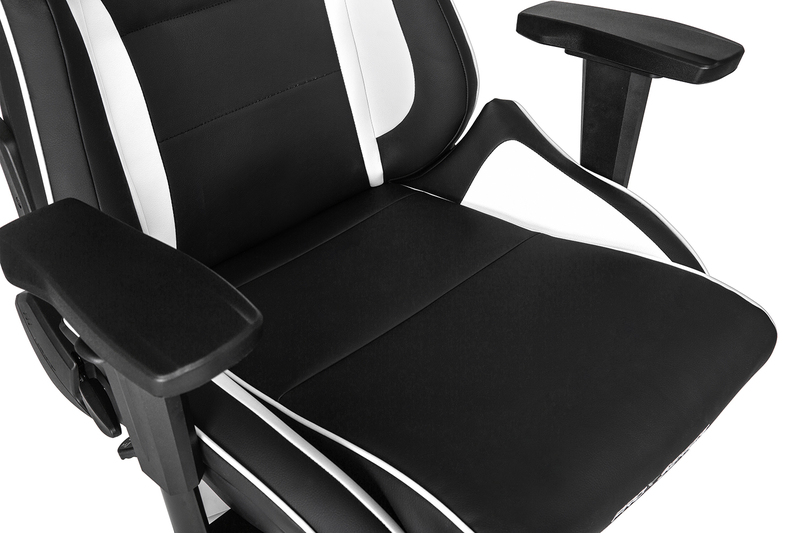 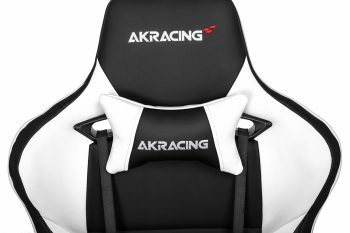 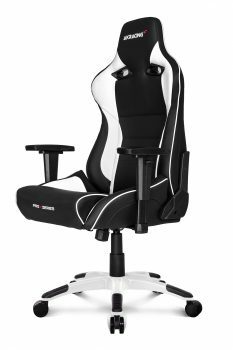 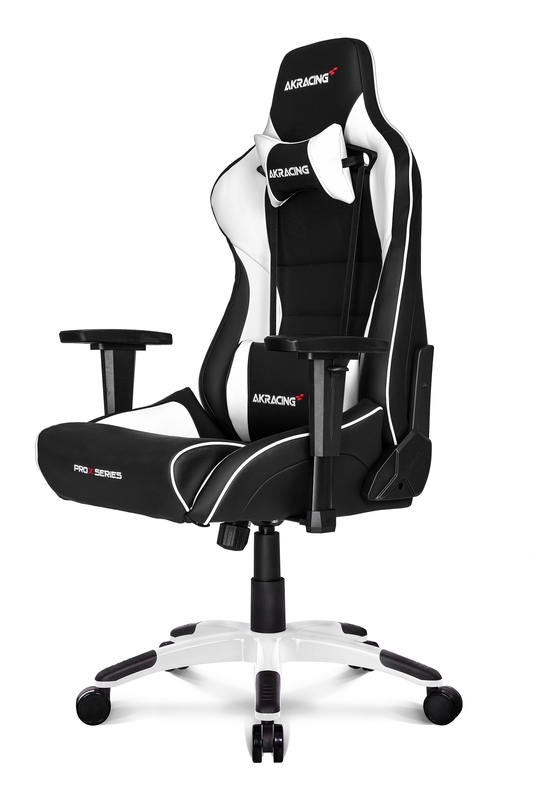 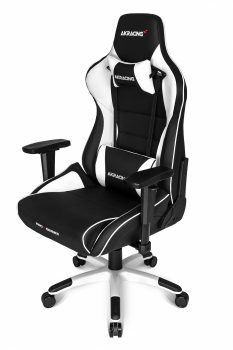 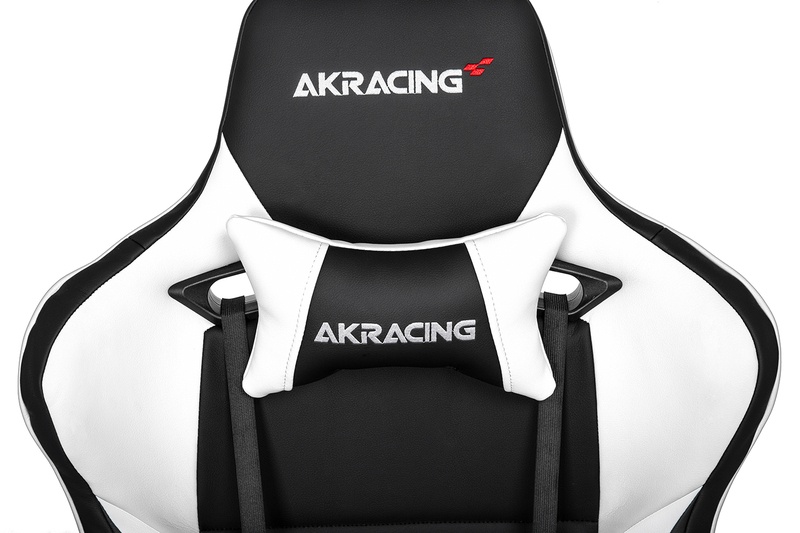 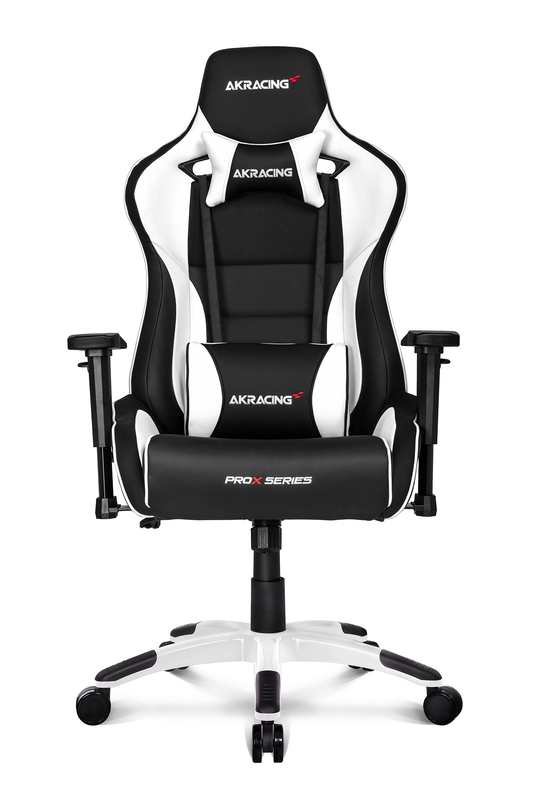 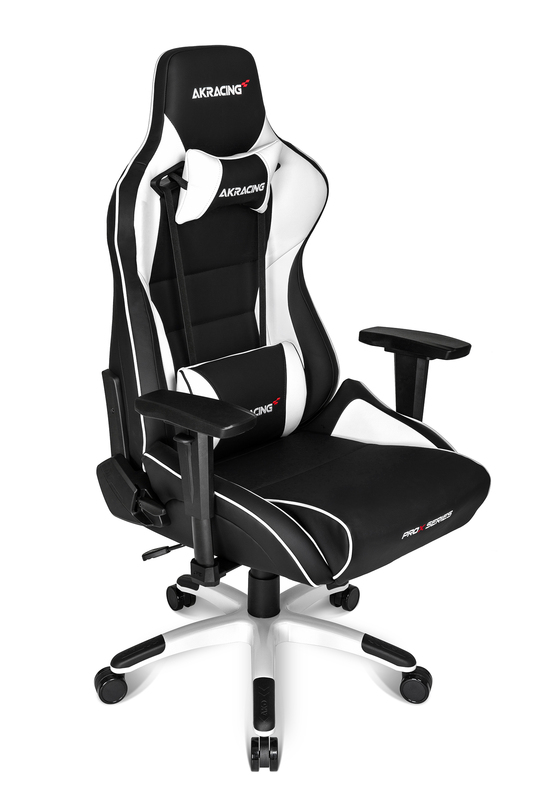 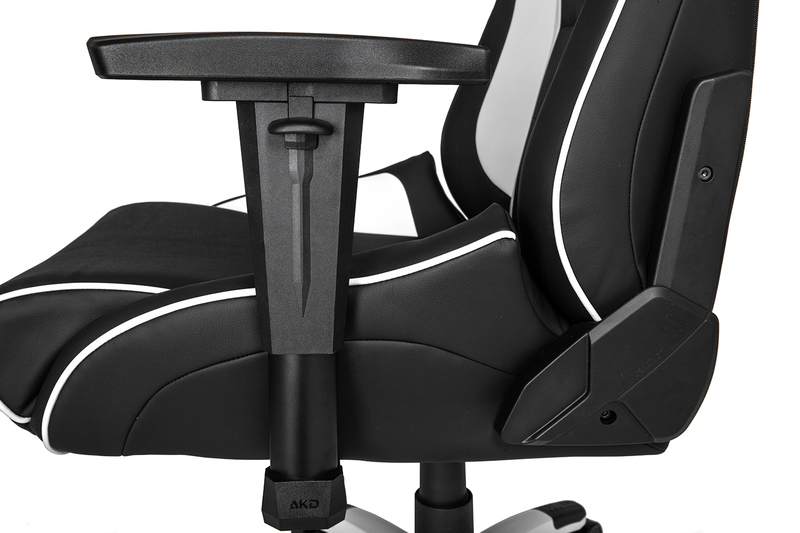 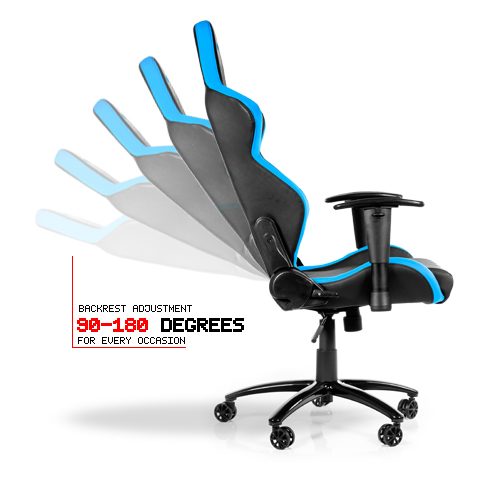 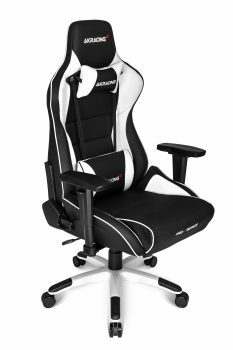 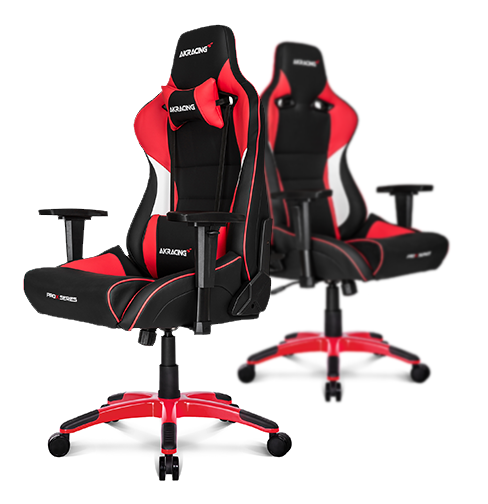 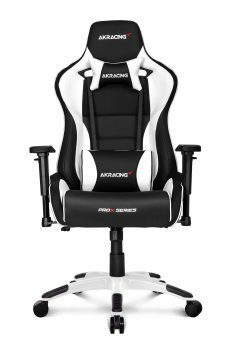 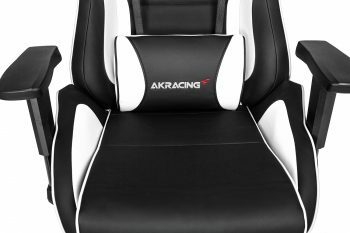 The ProX Series has a distinct and sophisticated design composed with tasteful colors, perfect for the mature gamer who is looking for a chair with unparalleled quality feel. 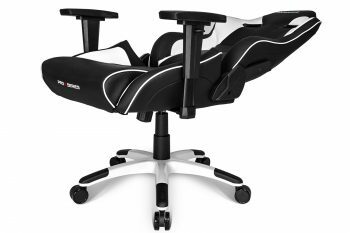 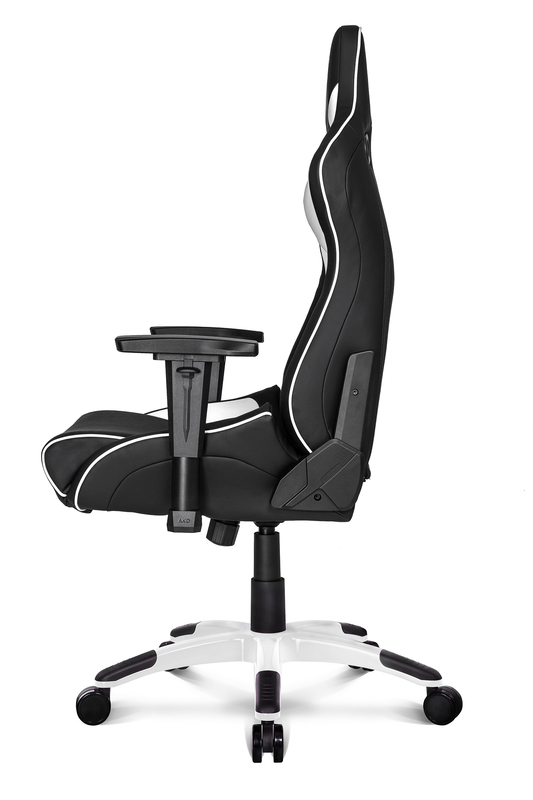 The ProX is based off an entirely new metal frame which has put the focus on taking the ergonomics to an entirely new level of pure comfort. 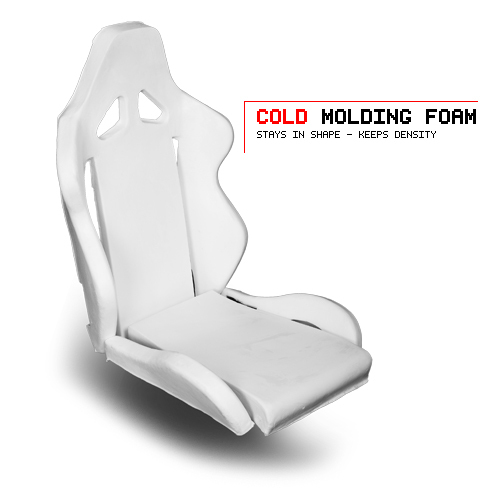 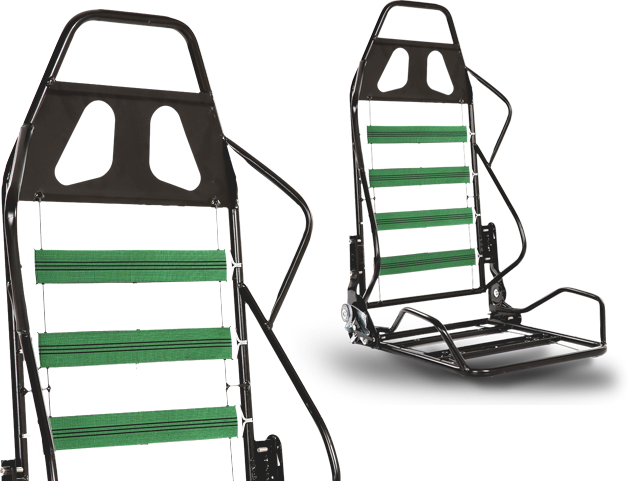 We have also increased the size of the frame, adding more room in the backrest and seat for those who enjoy a more spacious chair. 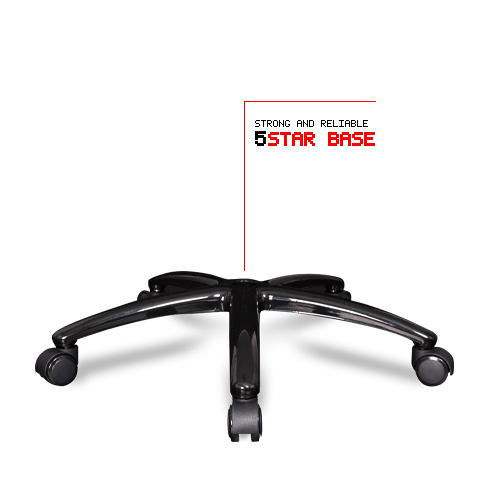 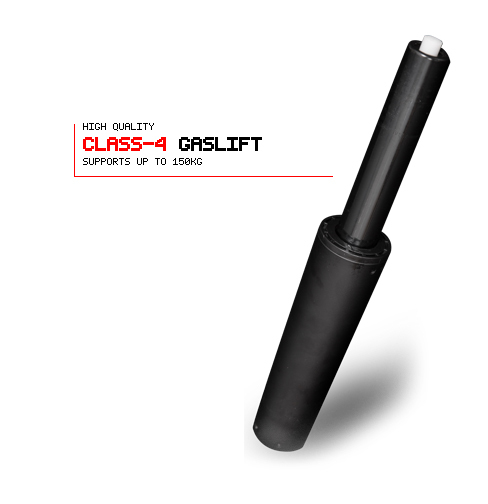 The metal frame has been reinforced and will ensure that the ProX will endure for years to come and will not weaken or break.